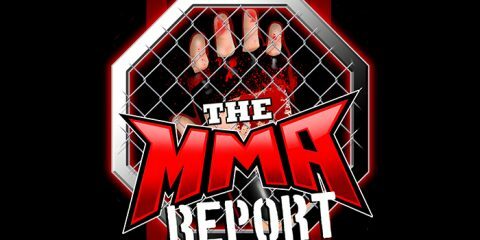 On the July 20 edition of “The MMA Report Podcast,” Jason Floyd talks about some of the latest news items in the world of mixed martial arts including Brock Lesnar testing positive for a banned substance in two drug test and Mark Hunt calling for a UFC fighter association. 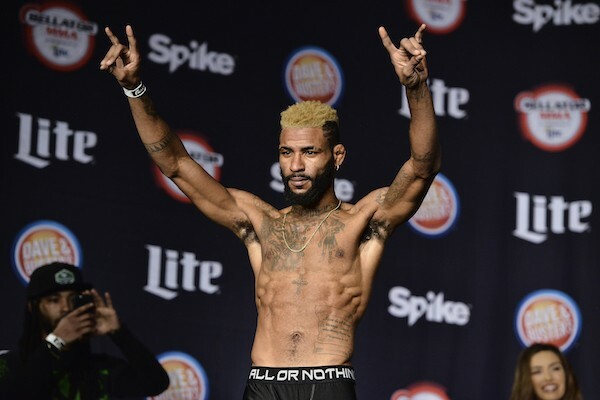 Also on this week’s podcast, Jason has interviews with Darrion Caldwell, Joe Taimanglo, David Rickels, Freddy Assuncao, Kin Moy and Tim Loy. Brock Lesnar passed his first 5 drug tests. And failed the last 2 outta 3. So one of them hasn’t come back yet. I’m guessing that is the sample b. 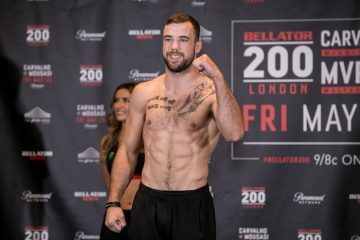 Are you surprised with any of the Bellator releases? Why didn’t they officially release Brian Rogers yet? He said he was released by them. Have you heard anything on what Bellator offered Rory Macdonald? I can’t get why ppl hate Bellator so damn much. I think Bellator is great for the sport of MMA. And is UFC’s only competition in MMA. 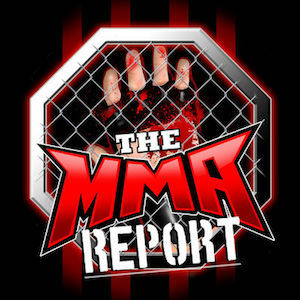 I gave my opinion on the Bellator releases on this podcast. Jason Floyd, Bellator has waned on me under the Viacom ownership and through the leadership of Scott Coker. I’ve looked at comparative ratings of the Bjorn Rebney regime of Bellator to the Viacom ownership of Bellator and the ratings are only slightly up under the Viacom ownership compared to the Bjorn Rebney ownership. But I imagine Viacom spent more money than Bjorn Rebney did by hosting those TENT POLE EVENTS to get those ratings. But under Scott Coker, there really hasn’t been a Bellator fight card that was as good as Bellator 120. There were legit fighters on that card and it was littered with Bellator stars with the exception of Rampage Jackson and Tito Ortiz. It’s like Viacom doesn’t even believe in the Bellator product they bought and they are relying too much on ex-UFC fighters a little too much. It’s like under Viacom ownership and Scott Coker leadership they have no clue on how to find a happy medium. I am a sports fan, so I tend to give all sports a chance. Maybe Bellator should take a look at the MLS. Sure the MLS has known players near the end of their careers that they sign from The English Premier League and other popular Football Clubs, but the MLS has built their own stars through this process like Landon Donovan and Clint Dempsey. 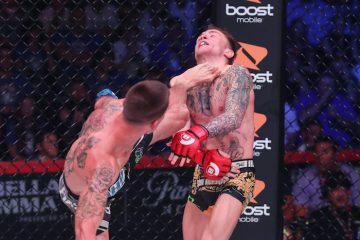 Bjorn Rebney helped create Bellator stars like Michael Chandler, and Michael Venom Page, and David The Caveman Rickels, the just reinstated Alexander Shlemenko, and Pitbull Freire Brothers. But it has been two years under the Viacom ownership and the Scott Coker leadership, who is the big Bellator star that they have helped create? What is with the d_m squash matches that Scott Coker keeps putting on? Enough already with that. Again, I do watch Bellator and I root for Bellator shows to be great and I root for Bellator ratings to be high, but this Viacom ownership and Scott Coker leadership combination is making me wane on my enthusiasm for Bellator.